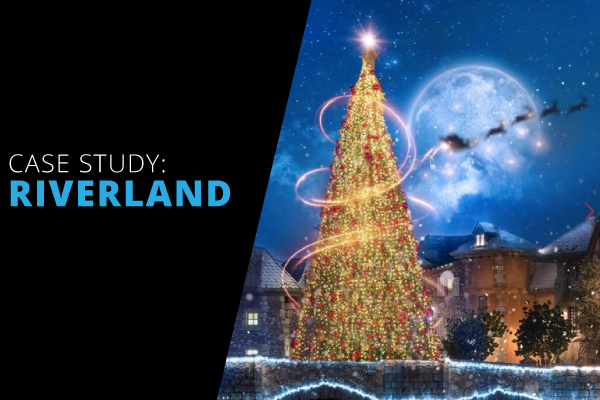 High-impact VDX solution drives awareness and increases footfall for Dubai theme park. 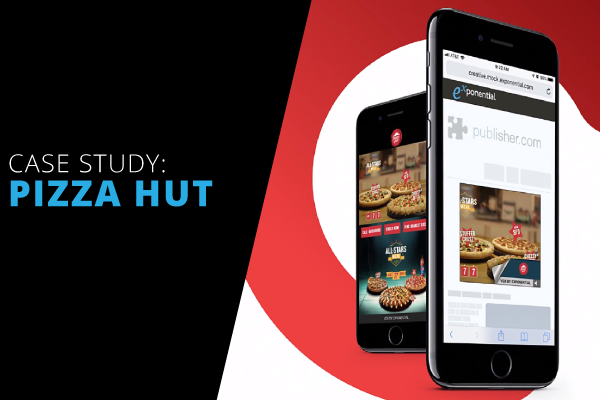 Find out how Pizza Hut’s award-winning, video-driven campaign with Mindshare and Exponential increased brand lift by 20 percent. 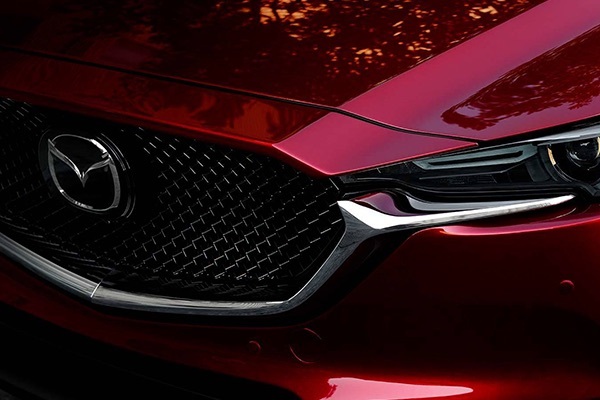 Learn how Mazda leveraged content integration within innovative VDX video formats to lift consumer awareness. 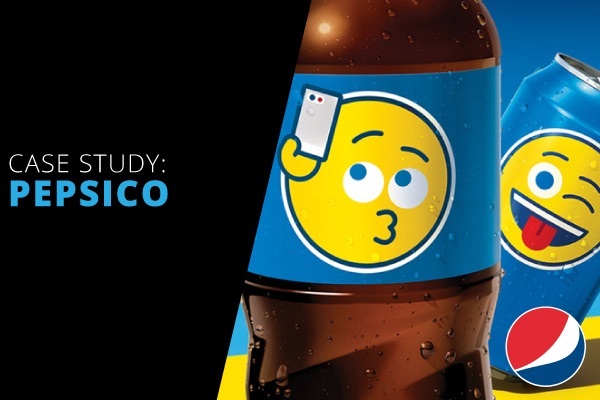 Find out how a global brand like PepsiCo leveraged holiday festivities and increased spending to encourage brand awareness and drive engagement, using Exponential’s VDX unit. 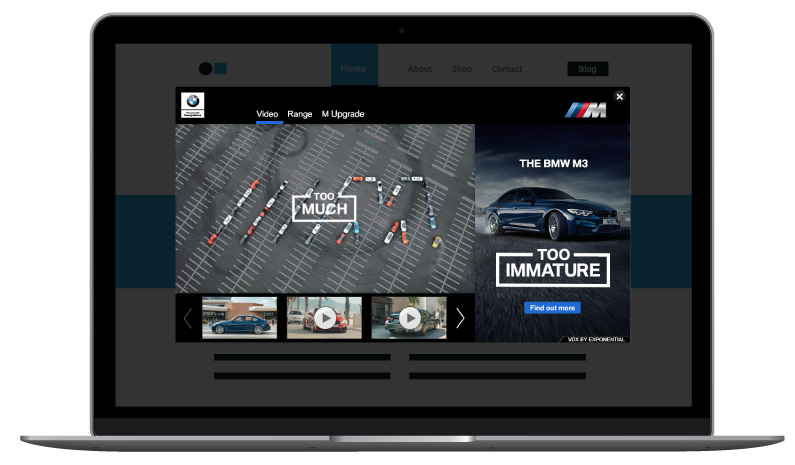 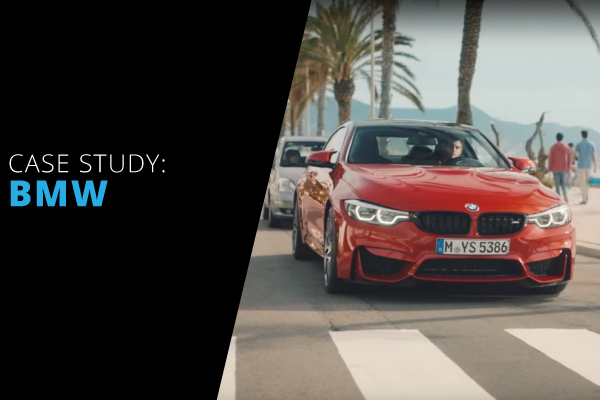 Find out why BMW New Zealand chose Exponential’s video-driven experiences (VDX) to showcase their range of BMW M Performance vehicles and suite of accessories, and drive consumer engagement.